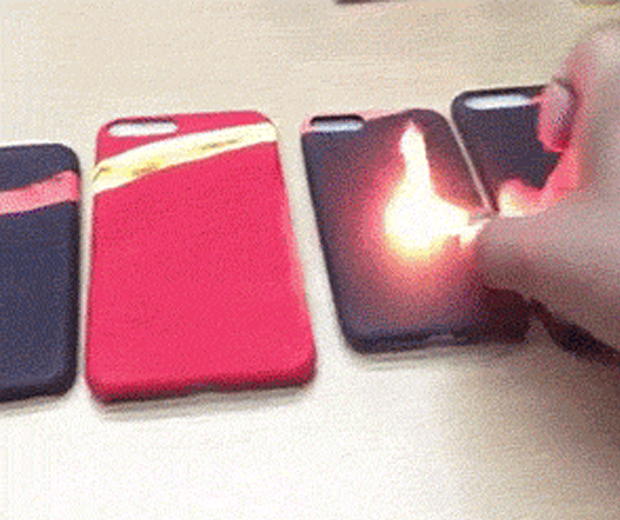 Is your phone on fire right now? How do you know for sure? Is there smoke? Are there flames? You've no idea have you, you hapless fool. 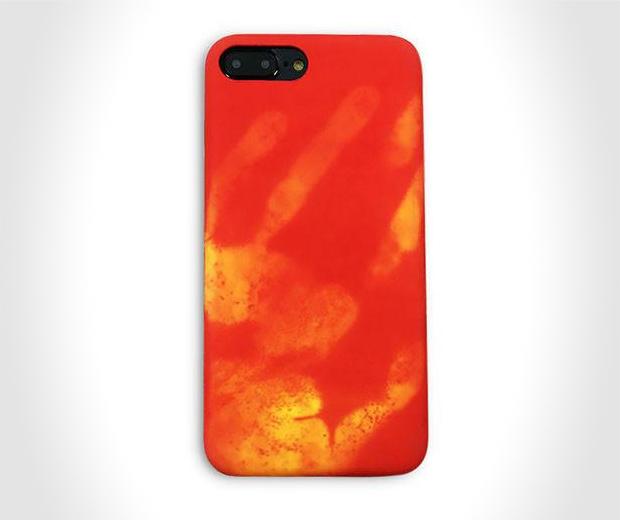 Thankfully, this Thermal Sensitive iPhone Case is capable of alerting you to the presence of heat on your phone while simultaneously protecting it. 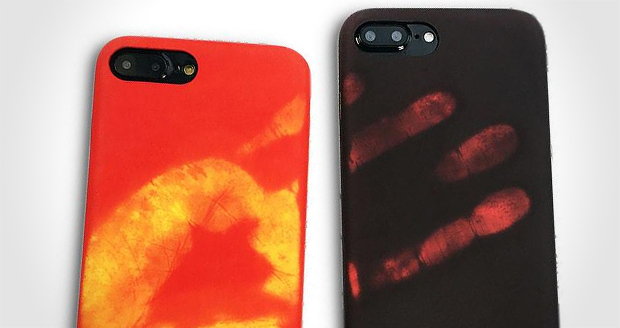 You could even throw your phone into the sun and it would still survive, probably.